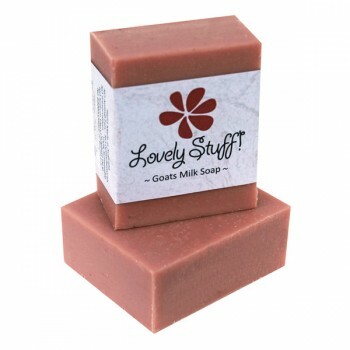 The sweet and fragrant aroma of this soap lifts the spirits and the gentle hydrating oils help maintain the balance between oily and dry skin. 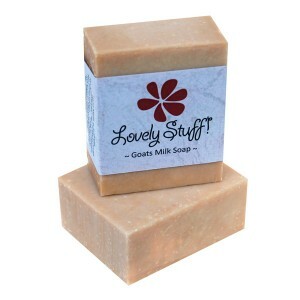 This Goat Milk Soap has wonderful healing properties. Ideal for oily, combination or problem skin to help clarify and tone. 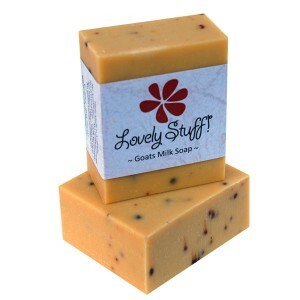 The light citrus aroma to lift the spirit. A great partner for the healing hemp seed oil. Hempseed oil has been shown to relieve the symptoms of eczema (atopic dermatitis)(Calloway et al.2005) A highly nutritious skin food abundant in Vitamin E. and significant amounts of linolenic acid (an essential fatty acid required by the body). Similar in health benefit to Evening Primrose oil, Hemp Seed oil is recommended for use on the skin to promote smoothness and fine texture. 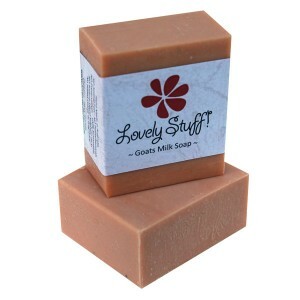 Filtered Rain water, Fresh Goat Milk, Grapefruit Essential Oil, Hemp Seed Oil, naturally occurring Glycerine, Olive Oil, Castor Oil, Rice Bran Oil, Coconut Oil.